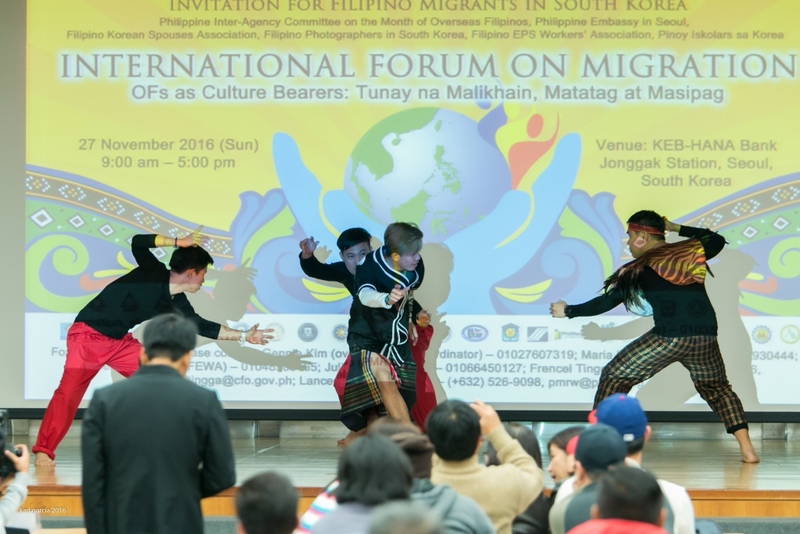 More than 500 Filipinos in South Korea participated in the International Forum on Migration in Seoul, South Korea, conducted by the Philippine Inter-Agency Committee on the Celebration of the Month of Overseas Filipinos, chaired and co-chaired by the Philippine Migrants Rights Watch and the Commission on Filipinos Overseas, on November 27, 2016. 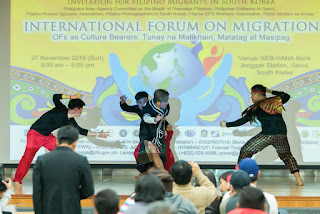 With a theme “OFs as Culture Bearers: Tunay na Malikhain, Matatag at Masipag”, the forum was organized in partnership with the Philippine Embassy in Seoul, Filipino Korean Spouses Association, Filipino Photographers in South Korea, Filipino EPS Workers’ Association, Pinoy Iskolars sa Korea, and KEB Hana Bank. South Korea was chosen as one of the two international fora venues for 2016 by the IAC, led by Chairperson Carmelita Nuqui, because it is a major destination country in Asia for OFWs and Filipina marriage migrants. 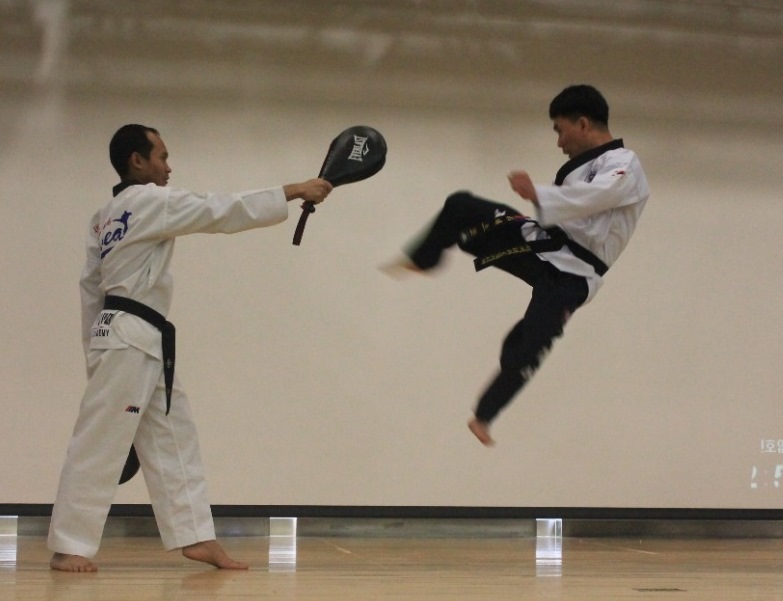 The other one was organized a week earlier in Kuala Lumpur, Malaysia. Participants are a mix of EPS (Employment Permit System) workers, professionals, spouses of Korean nationals, and students. The Forum was graced by Ambassador Raul Hernandez and Ms. Jasmine Lee, former member of the Parliament of South Korea. Resource speakers include Ms. Cora Alvina of the National Commission for Culture and the Arts, and Prof. Stella Go of the Philippine Migration Research Network. They both discussed the uniqueness and richness of Filipino culture and the arts, values and traits of Filipinos, showed model global Filipinos. IAC members – Vice Consul Ella Karina Mitra and Welfare Officer Manuela Pena of the Philippine Embassy, Director Carmelina Velasquez of OWWA, Director Mylene Beltran of DOH, and representatives from Pag-IBIG-Seoul and SSS-Taipei also shared their programs and services for the migrants. During the open forum, various issues were raised, including immigration concern for vacationing EPS workers, PhilHealth reimbursement for dependents of migrants, and the possibility of opening up a branch of SSS in Seoul, among others. 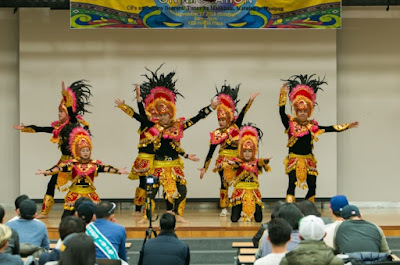 The audience were also entertained thru song and cultural dance performances, karate demo, and raffle draw - the grand prizes were two two-way plane tickets from Seoul to Manila. 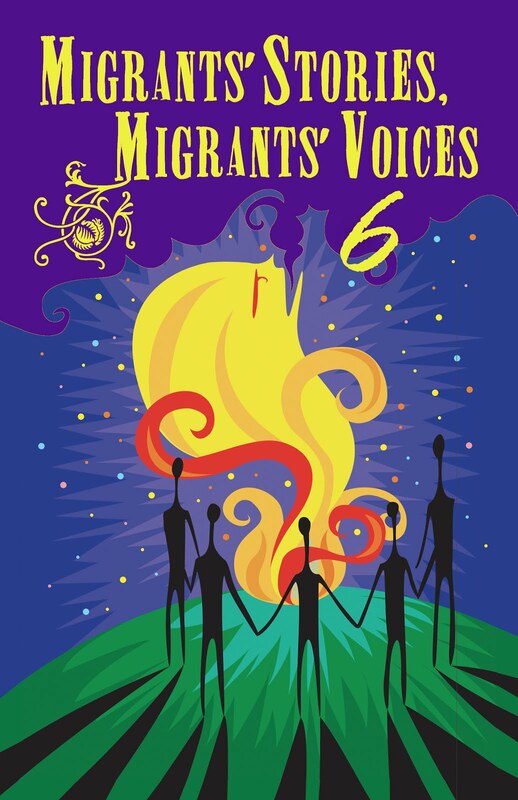 After the Forum, a film showing on migration sponsored by the Film Development Coouncil of the Philippines was held. The movie entitled “Imbisibol”, directed by Lawrence Fajardo, follows the tale of illegal Filipino migrants (TNTs) in Japan and their plight to evade the immigration authorities. During the Forum and film showing, a simultaneous activity was also happening, wherein migrants can consult with various agencies and organizations. 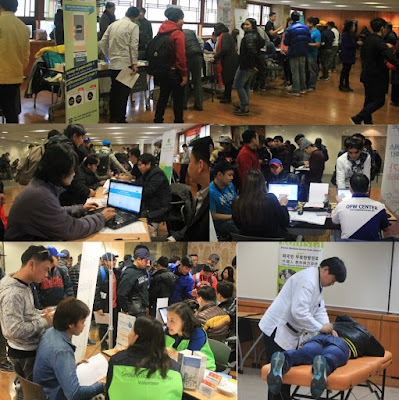 Booths were set-up by the Philippine Embassy, SSS, Pag-IBIG, LandBank, KEB Hana Bank, KT M Mobile, SMDC, and Seoul Global Center to promote their programs, answer queries and provide necessary services for the migrants. Free acupuncture services were also provided. 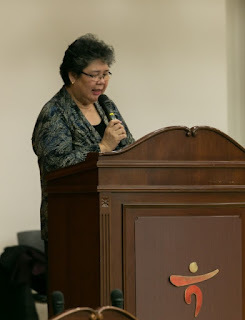 The over-all coordinator in Seoul for the Forum was Ms. Gennie Kim, host of the Multicultural Family Music Broadcast of KISS Radio and Digital Skynet and sponsored by Woongjin Foundation. 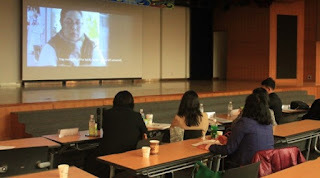 Secretariat support came from the CFO, DOLE, and partner organizations in Seoul.